The Burke Percussion Studio is comprised of percussion students enrolled in the Burke Band Program. These students audition and perform with the Burke Marching Band as musicians in the Battery Percussion marching on the field and musicians in the Front Ensemble. After the marching season, percussion students will audition again to perform as musicians in the concert percussion section of the Wind Ensemble, the Symphonic Band, and Concert Percussion Ensemble. Students in the Burke Percussion Studio study percussion performance and practice techniques through repertoire, regular Pass-Offs, etudes, solos, small ensembles, and peer teaching/coaching. 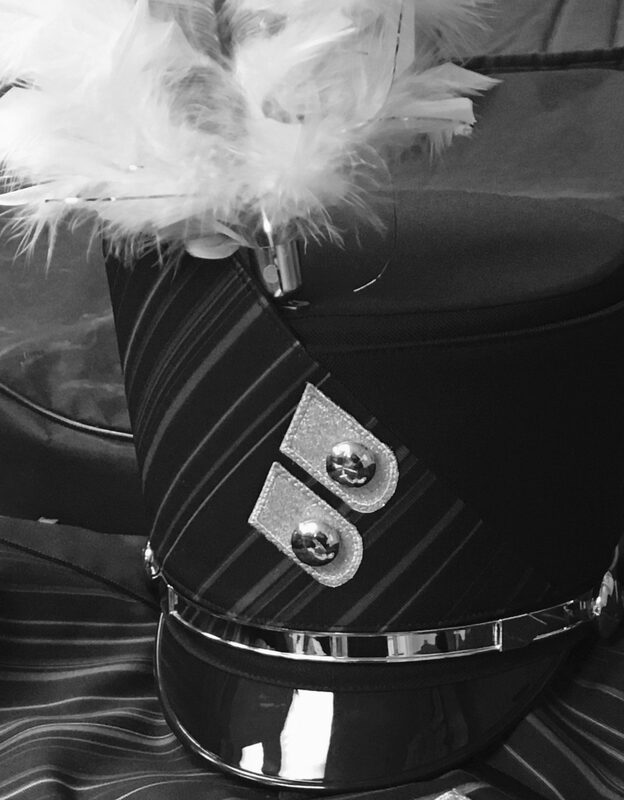 Auditions for placement within the Burke Marching Band Percussion Section are held in the Spring for the upcoming Fall season. “Chop Building” sessions begin in February on Tuesdays from 6pm – 8pm and continue up to the audition days. Interested students are encouraged to attend the “Chop Building” sessions to learn and develop technique, musicianship, and exercises that will be a part of the audition process for placement in the Burke Marching Band. Stay tuned to the announcements and calendar for posted “Chop Building” and audition days. For more information, please contact the Band Office at (402) 557-3252 or email Mr. Marcus Brown at marcus.brown@ops.org.